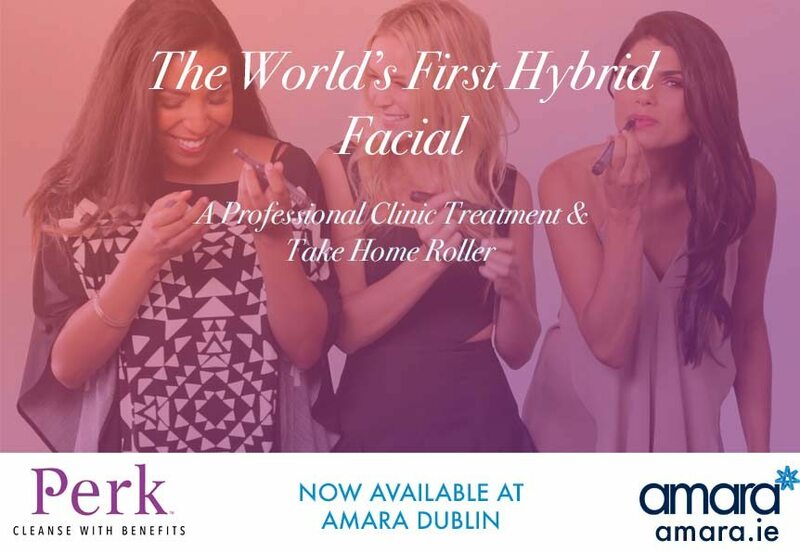 Introducing the Perk™ Facial now available in Ireland! 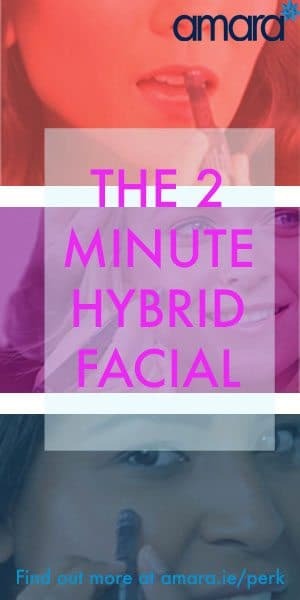 What is a Hybrid Facial? The Perk™ Hybrid Facial merges an in clinic professional treatment with your own take home serum to continue your treatment for another 30 days! Depending on where you are using Perk it takes less than two minutes for a deep cleanse and exfoliation plus an integration of the specialised serum. Using specialized Roller Flex technology the surface layer of dead skin is removed while the pores are flexed to embed nutrients revealing a fresh new you! Where can I get Perk? Using ingredients like Peppermint and Peony the lips are plumped and exfoliated. After the treatment the take home serum encourages the lips to stay hydrated and plumped. A tricky area for men and women alike above and below the brow bone and around the eye can get extremely dry. This can make your eyes look tired and dull ageing our faces in a way you wouldn’t expect. The Perk Eye Treatment uses Green tea and Citric Acid to brighten up your eye and remove dead skin cells. Continuing the green tea and citric acid treatment helps maintain your glow after the professional treatment. The Perk Face Treatment works double time cleaning and refreshing your skin – with your exfoliation antioxidants and Lactic Acid are added to your skin to give you a fresh and rejuvenating glow. How long does a Perk™ Facial take? Each Perk service is designed to take less than 5 minutes – with the Face taking the longest. You can mix and match your treatment and have more than one treatment or all done on the same day – taking under 30 minutes for all 3 treatments. Can you get the Perk treatment if you already get the HydraFacial MD? The Perk Facial is the perfect add on to the HydraFacial MD treatment! Areas such as the Lips or the eye area that are not covered with the full HydraFacialMD can be added while you are having your HydraFacial MD® treatment. The Face Perk treatment is perfect for freshening up your skin between your HydraFacial MD treatments. Book in for a Perk Treatment at Amara now! Already booked in for a treatment with us? Then just ask us about Perk on the day, before you have your treatment!